Dartmouth residents Gail Ham and Phil McConnell have launched a new website commemorating the men of Dartmouth and surrounding areas who died as a result of their service to their country during or shortly after, the First World War. 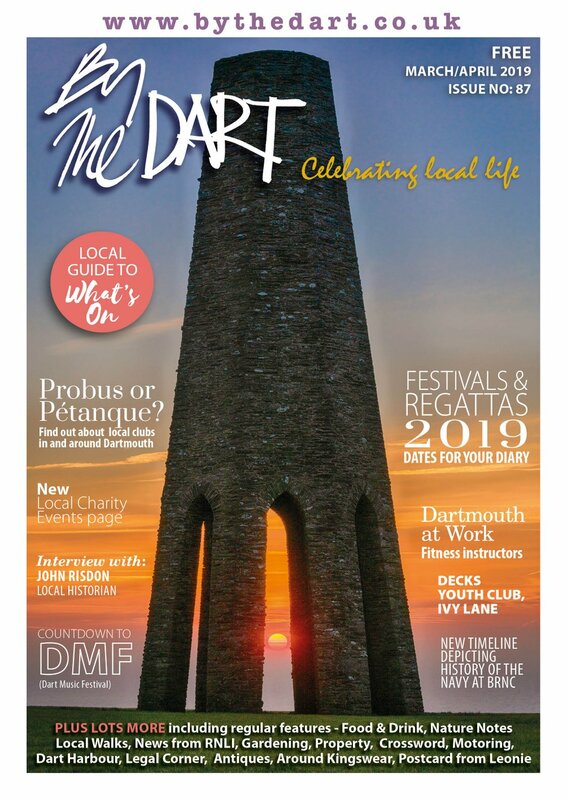 The starting point was research undertaken by members of the Dartmouth History Research Group, including Gail, to identify all the names on the Dartmouth Town War Memorial, for an exhibition in August of this year in the town to mark the centenary of the outbreak of the First World War. By the Dart readers may have come across the extensive research carried out some time ago by Duncan Brownlie proposing identities for many, but not all, of the names on the War Memorial. 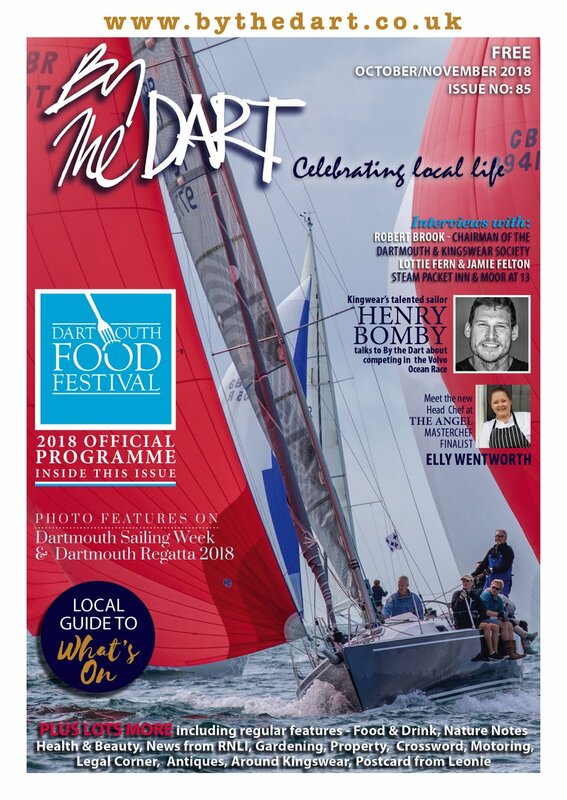 The Dartmouth History Research Group independently researched and checked Duncan Brownlie’s findings and then extended the research to cover all those commemorated on other memorials in Dartmouth and in other ways. Gail and Phil have now compiled a database of all those who are named on the Town War Memorial; the memorials in three Dartmouth churches (St Saviour’s, St Petrox and the Flavel Church); those commemorated by the Commonwealth War Graves Commission in cemeteries in Dartmouth and those commemorated on private memorials and in news items and obituaries published in the Dartmouth Chronicle during and after the war but who were not recorded on public memorials. At time of writing there are 196 names; however, research is continuing and it is likely that more will be added. Gail is now extending the research to find out as much as possible about each individual - their place in the community, their service and the circumstances of their deaths. In a rolling programme of commemoration over the next five years, each individual’s story will be published on the website on the centenary of his death. Other general background articles will also be published from time to time. 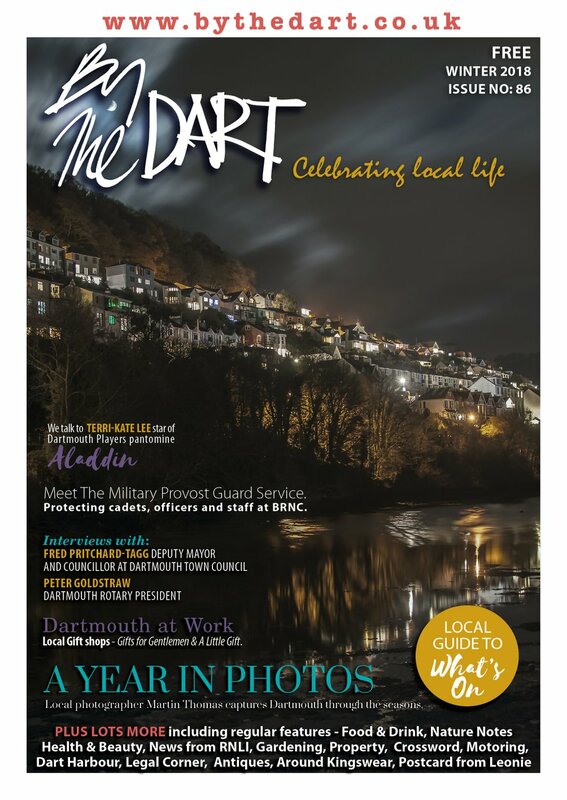 In this way the website will gradually build a picture of the impact of the Great War on the community of Dartmouth, over the same timescale as the community of Dartmouth itself experienced the war. By way of illustration, on the 1st November 1914 eight Dartmouth men were killed serving on HMS Monmouth in the Battle of Coronel. On the 1st November 2014, the individual stories of each of these eight men were published together with a general article on the Battle of Coronel - the build-up, the action, and the aftermath - with special reference to the role played by HMS Monmouth. The research uses many sources: local papers, particularly the Dartmouth Chronicle; family history websites for Census material and access to birth, marriage and death indices; the Commonwealth War Graves Commission databases of War Dead and War Cemeteries; material held in the National Archives (especially naval records and unit war diaries); other online and published naval and military histories of the war and other local information. Online publication will also allow information on the website to be updated as new sources of material become available – there is a lot of new material being published in connection with the centenary of the Great War. You can use the “Roll of Honour” on the website to see when each man died and hence when his individual story will be published. Comprehensive tools are provided enabling website visitors to search the database of individuals commemorated in lots of different ways – for example, to find all those who died in the same regiment or ship; or who died on the same day; or by any search term which reflects your own interest. By visiting the website frequently over the next four or five years, people will be able to follow the course of the First World War, as it happened, seen through the lens of the men (and boys) from a single community in South Devon who gave their lives in service to their country. Each story and other new material published on the website will be announced using Facebook and Twitter – to receive notifications click on the Facebook “Like” button or the Twitter “Follow” button on the home page. You can also subscribe to receive an automated email alert. (or “Google” Dartmouth Great War Fallen). Gail and Phil will be delighted to receive comments and suggestions and, in particular, welcome any additional information which readers may have about the men commemorated.